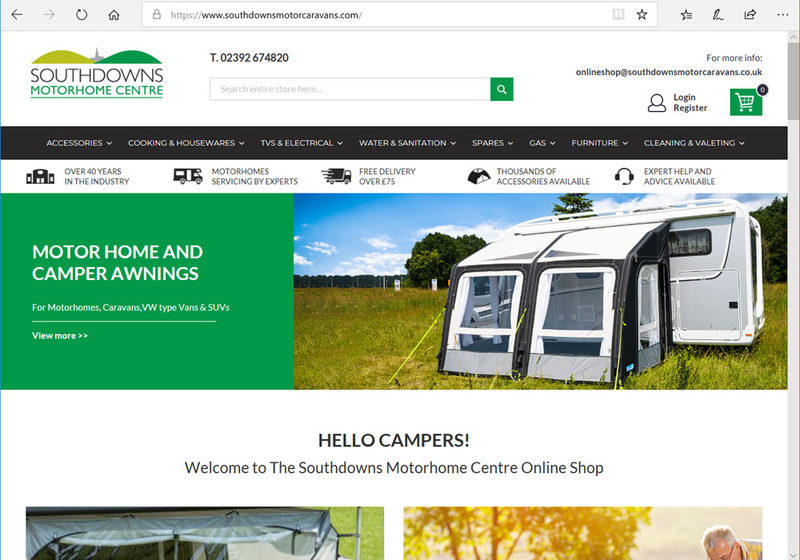 The Southdowns Online Shop has been a key part of our online presence over the last ten years. Over the past year we have been working to revamp the site. We hope you like the new look and that you find it more user friendly to use. We are pleased to announce that the new site is now live, same URL but new functionality and new look and feel. The are lots of new exciting products on the site and we have plenty more to bring you over the forthcoming months. To celebrate the launch of the new website we are giving away some discount vouchers. The First ten orders receive a £10 discount voucher for the next purchase. For a limited period we offering free delivery on all orders. Also Share and like of Facebook page to be entered into our monthly draw. Click here to visit our new Online Shop.